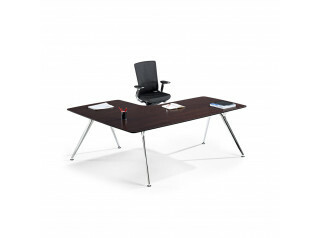 Veron Table by Greutmann Bolzern is a modern office table with media in mind. 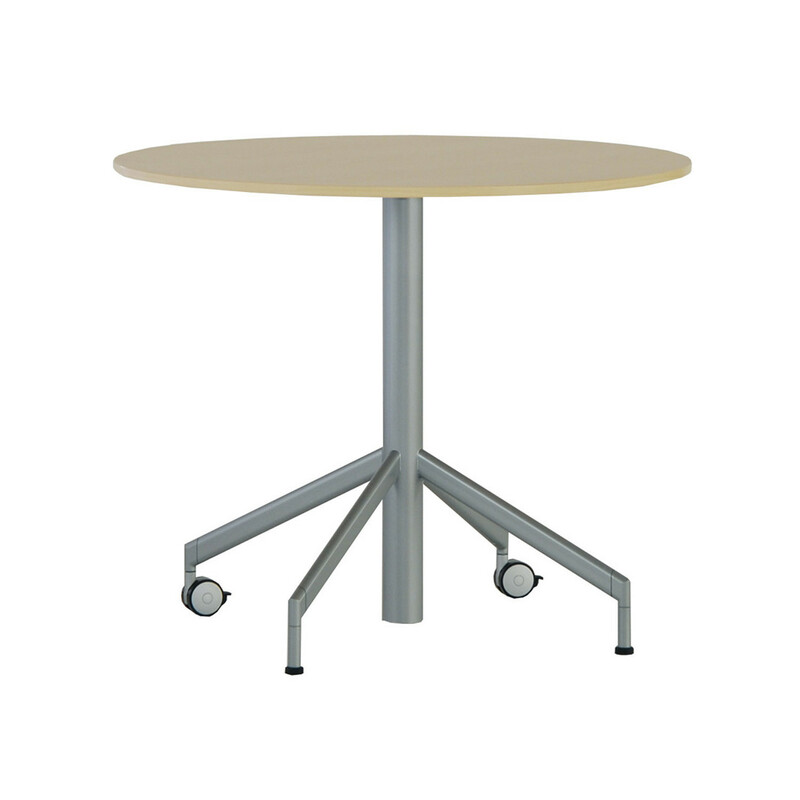 It has a straight design but its shapes are smoother and rounder than usual. 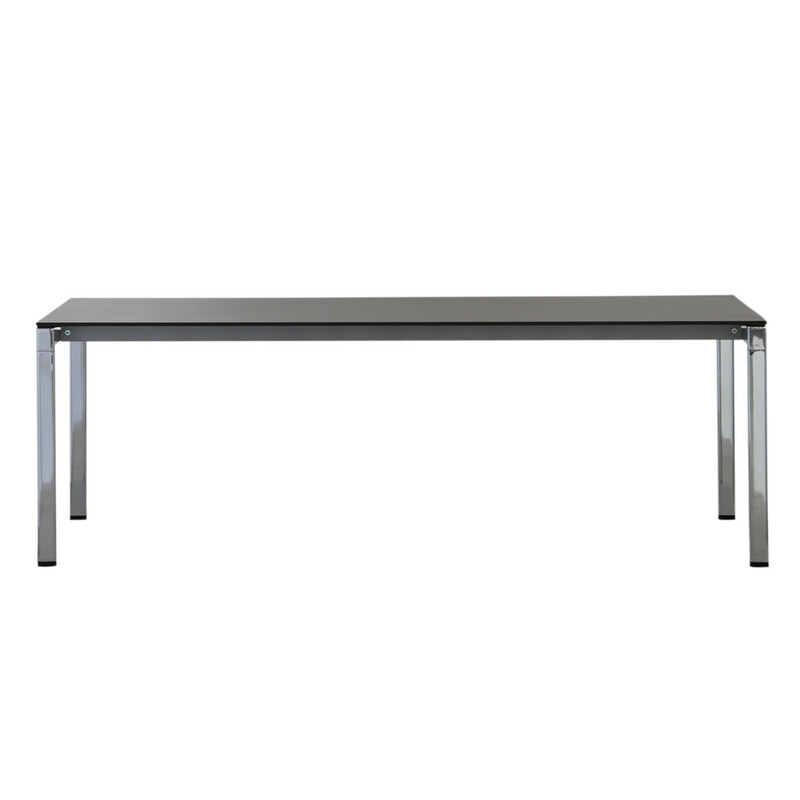 Metal surfaces are used sparsely to make room for pleasant colours and materials. 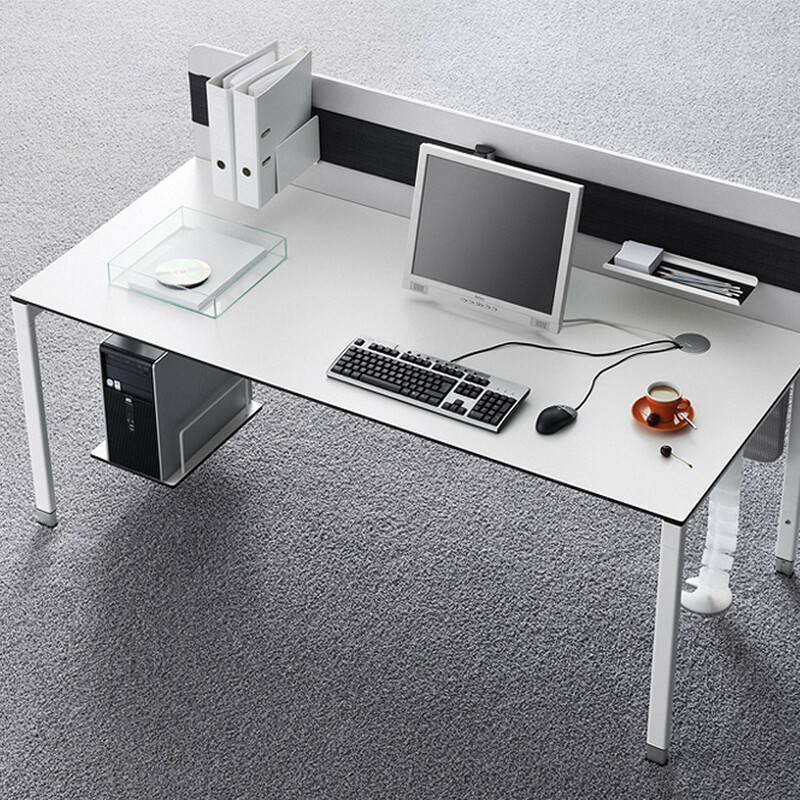 This produces emotions strongly contrasting with the cool and technical character of a conventional office environment. 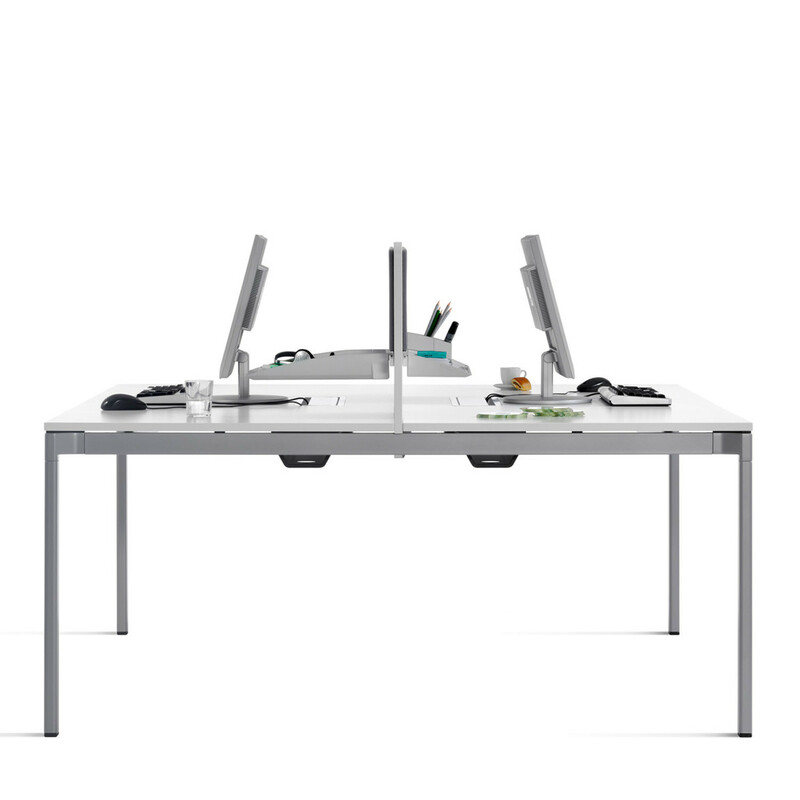 Veron Table’s extraordinary flexibility of configuration makes the series a real all-rounder, suitable for one-person, two-person or team offices, for fixed or non-territorial workplaces, as well as for communication rooms and areas. 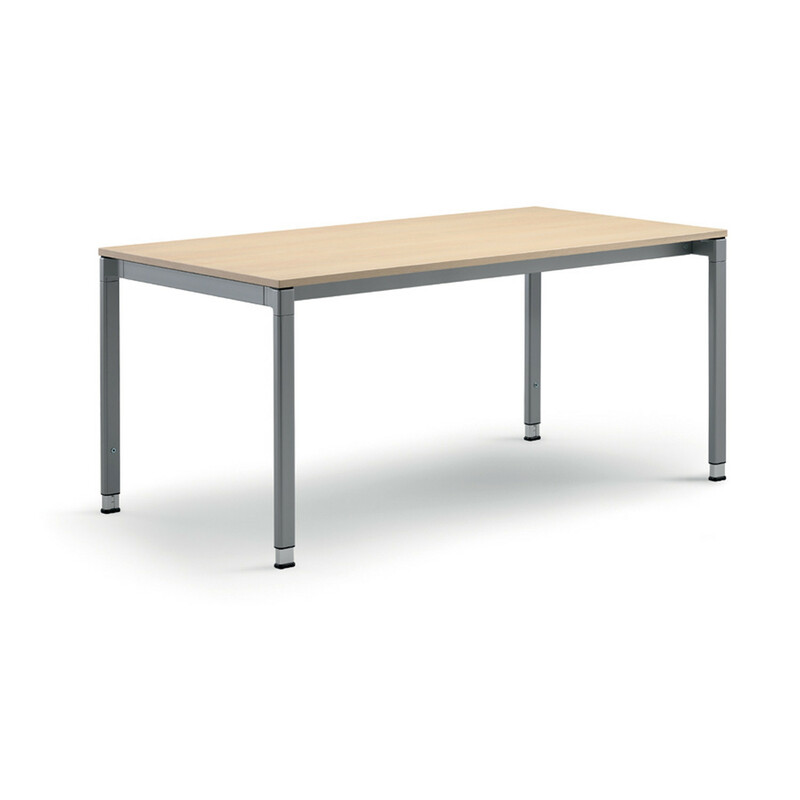 The slim four-leg frame positioned at the ends of the tables offers the user maximum leg room, even at the narrow sides. 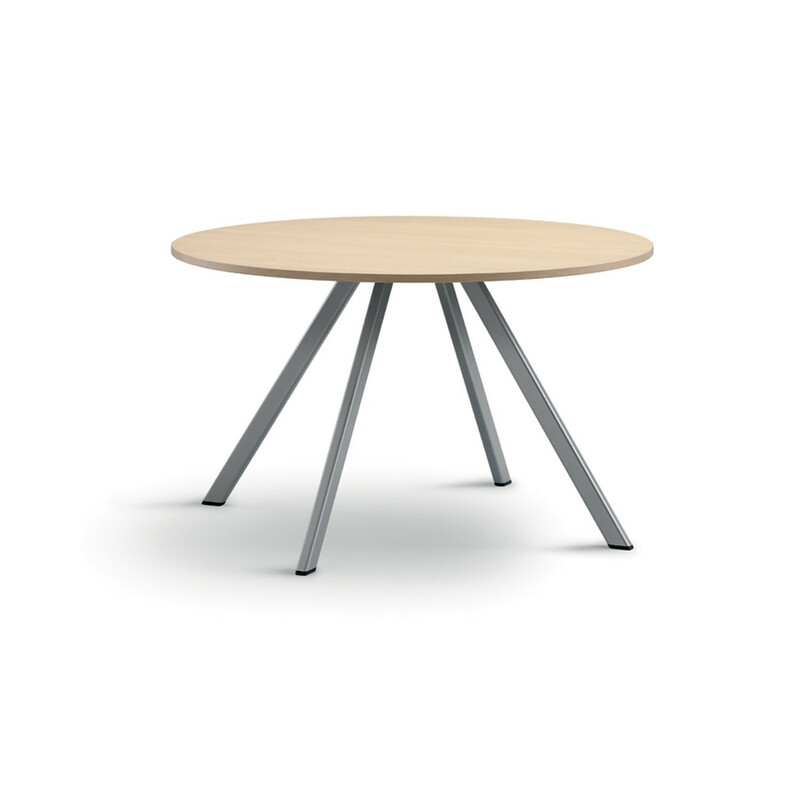 You are requesting a price for the "Veron Table"
To create a new project and add "Veron Table" to it please click the button below. 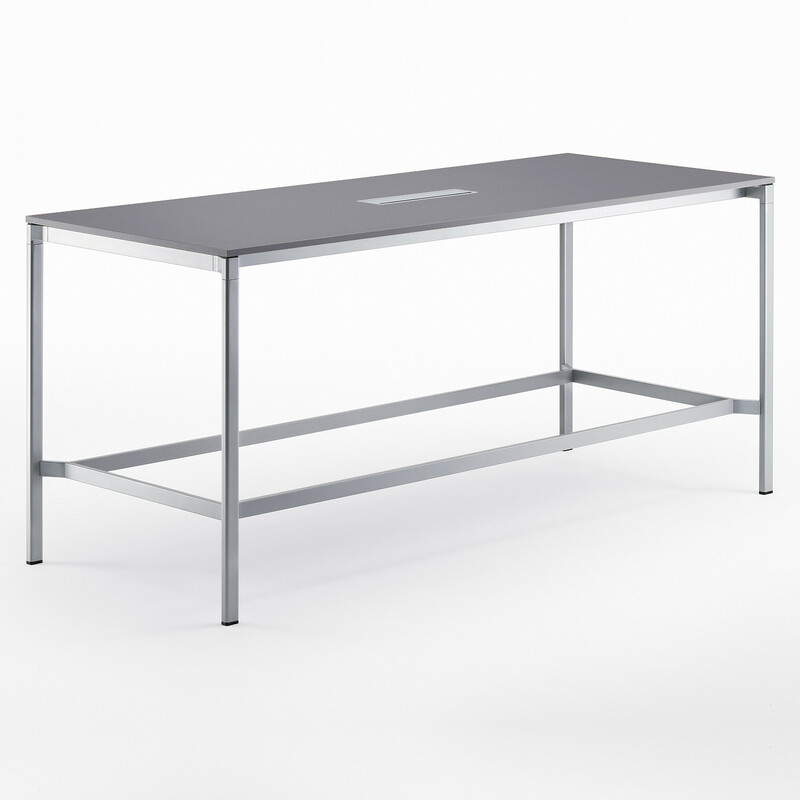 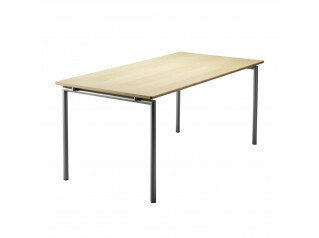 To add "Veron Table" to an existing project please select below.